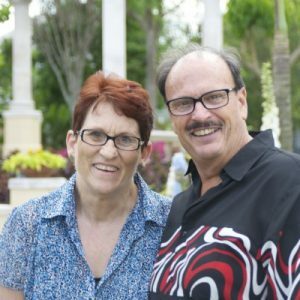 Larry and Fay have been serving as missionaries in evangelism and discipleship since 1975 when they arrived in Quito Ecuador with HCJB. Training remote people groups and tribes have been their focus. Most recently they are developing oral theological training for non-literate pastors.